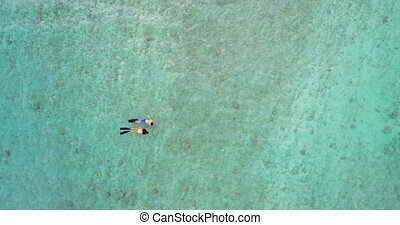 Couple snorkeling in the sea 4k. 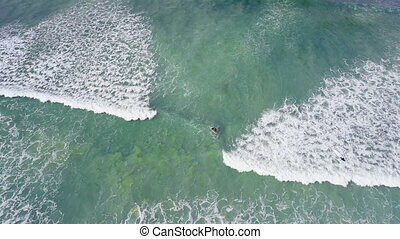 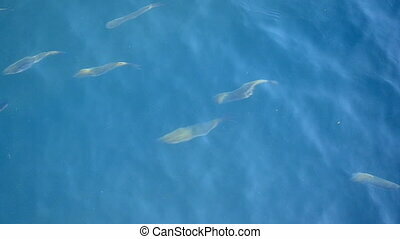 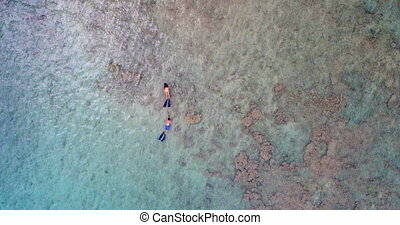 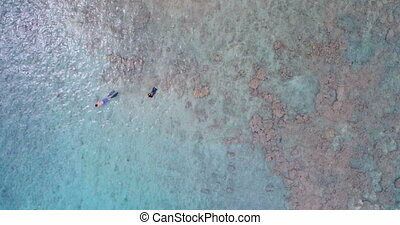 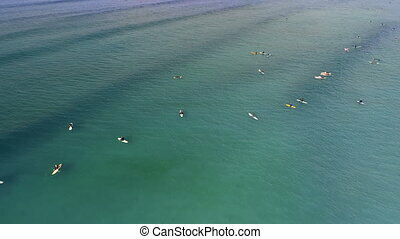 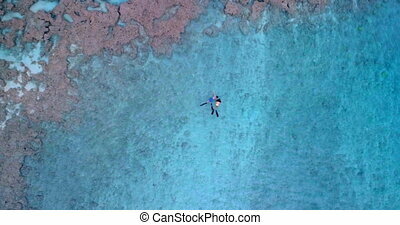 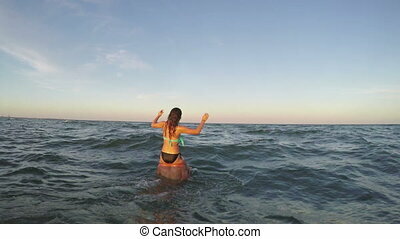 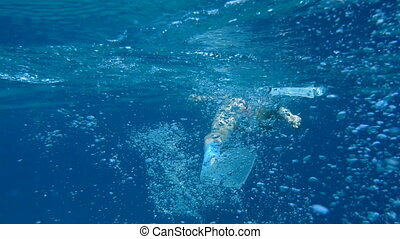 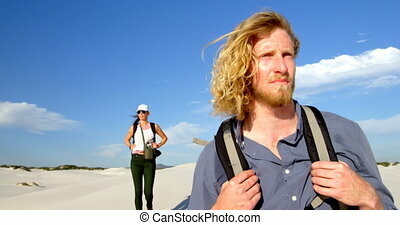 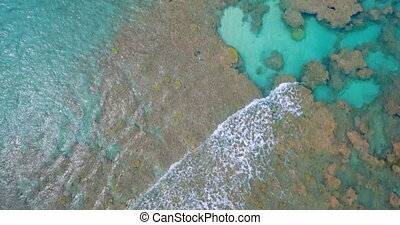 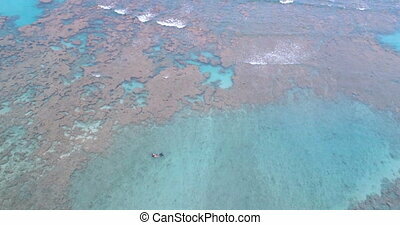 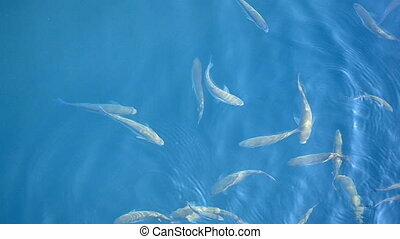 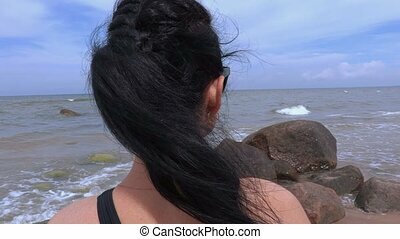 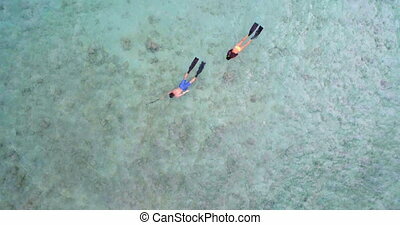 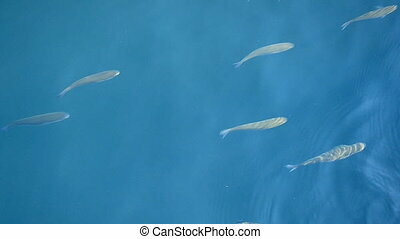 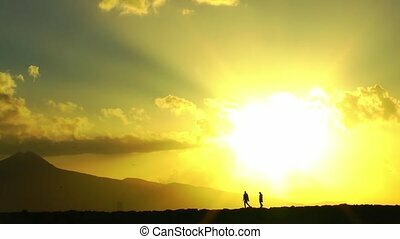 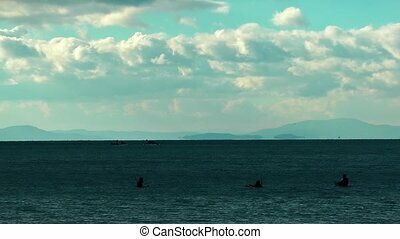 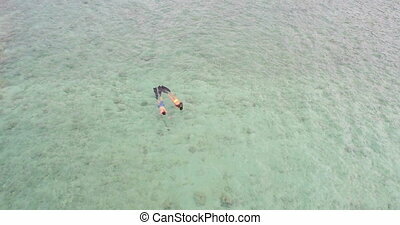 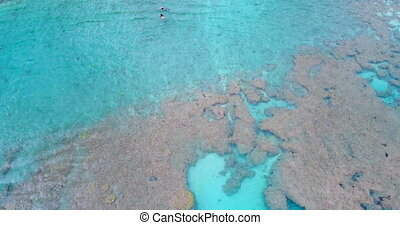 Aerial view of couple snorkeling in the sea 4k. 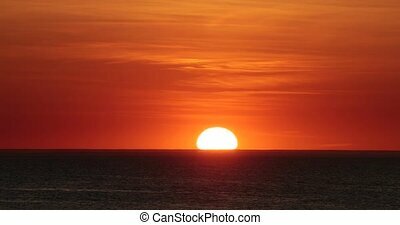 red sunset in the sea video 4k.